The Spanish islands are some of the most popular destinations for tourists. But if you're looking for some peace and quiet rather than a party in Spain, you won't have to look hard. It will be as easy as finding a (Spanish) island in the sun. For generations people have chosen to spend their holidays staying in Majorca. Think Majorca, though, and you think hedonists' playground, Magaluf. 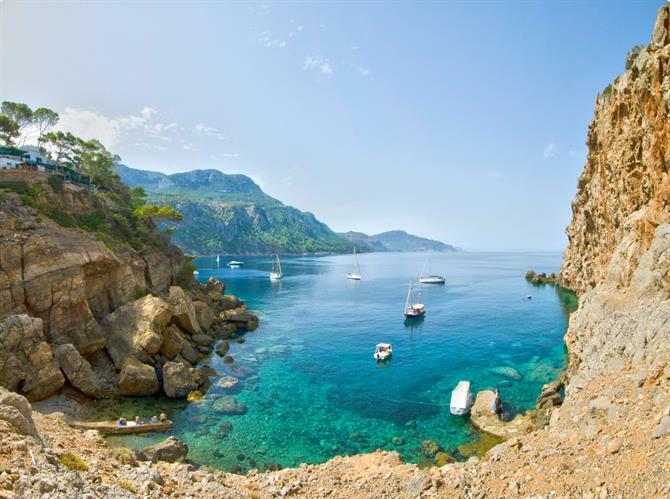 However, Mallorca, the local spelling, is the Balearic island of glamorous capital Palma de Mallorca and glorious hidden coves. Welcome to the Wild West, Canarian style. 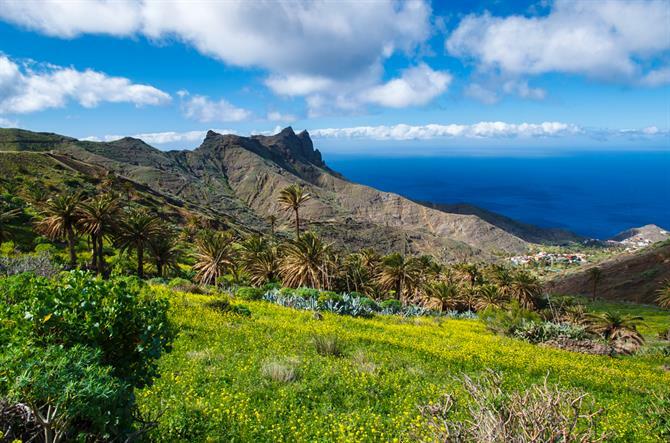 El Hierro, the furthest Canary Island from Africa, is unsurprisingly one of the most verdant. It's also subject to a mighty wind that blows the juniper trees this way and that, to give the impression they're bowing to you. 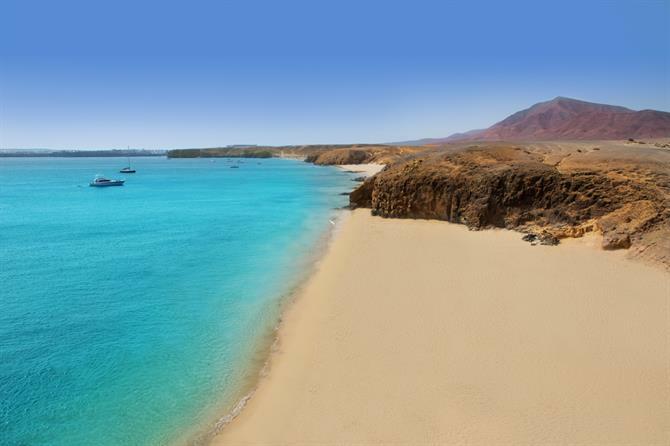 Think of Fuerteventura and you think of mile after mile of sand. Its interior, though, is mountainous, populated by goats which outnumber humans on the island. So, it's a fantastic destination to explore by mountain bike if you ever tire of lying on a beach of white Canarian sand and then beating the heat by splashing about in the ever-so-inviting turquoise waters. 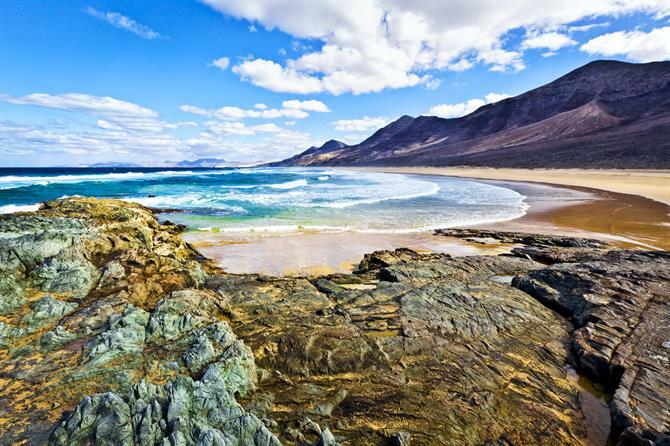 Elsewhere, the east is where you'll find the main archaelogical remains of the canarii, the Berber tribes who occupied the islands before the 15th-century Spanish invasion. 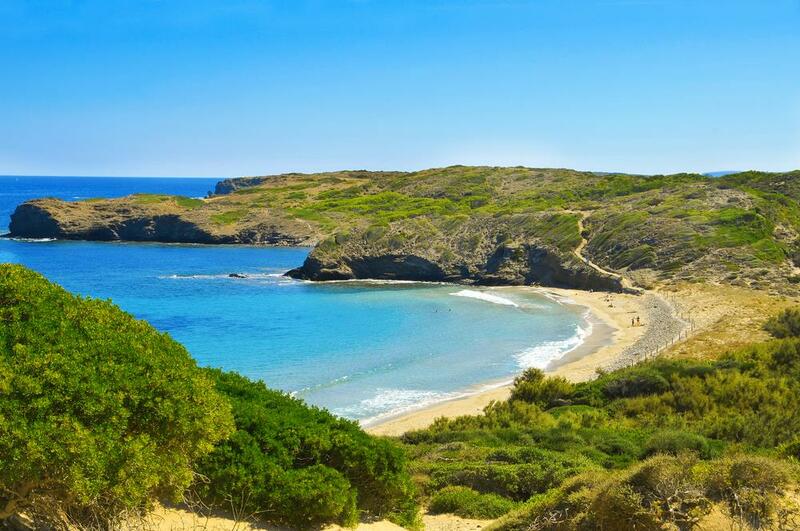 The west, meanwhile, is best for isolated beaches like Guigui. Finally, inland is perfect for hiking during your holiday in Gran Canaria with caminos reales allowing you to get up close and personal with such landmarks as Roque Nublo (Clouded Rock). Party by night, sleep by day doesn't have to be the way on Ibiza. Discover pretty-as-a-picture-postcard villages away from the excesses of San Antonio where every building's the colour of ivory. 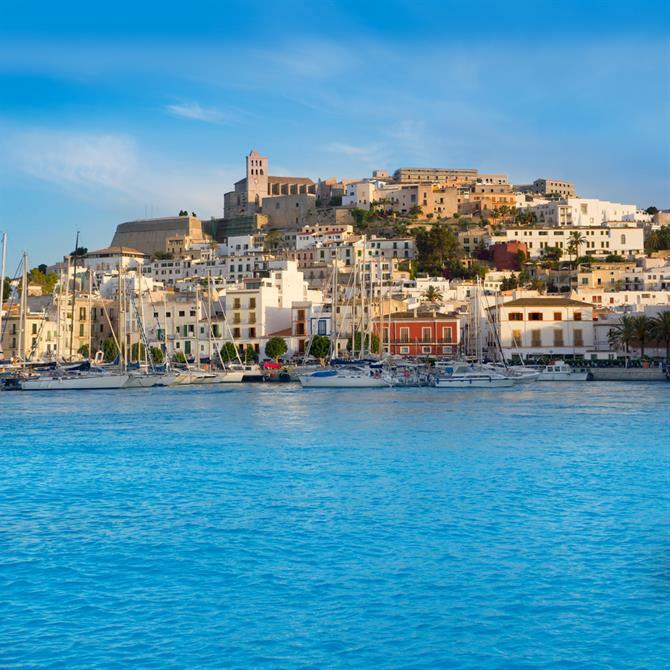 They don't call this Balearic island the White Isle for nothing. The highlight of a trip to the lesser-spotted La Gomera is visting the Parque Nacional de Garajonay. Whose 40 square kilometres will transport you to a South American rainforest. Whose trees, despite the odd forest fire, have stood tall for the last 11 million years. Visit La Palma's world-famous Observatorio del Roque de los Muchachos during the day and an astronomy tour by night. On a good evening, about 3,000 stars are visible with the naked eye. 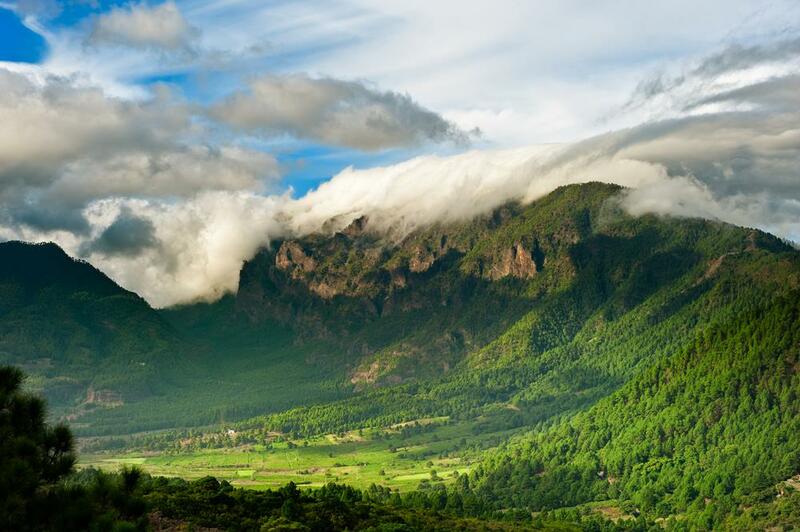 Recently, La Palma became the world's first Starlight Reserve as well as Starlight Tourist Destination. 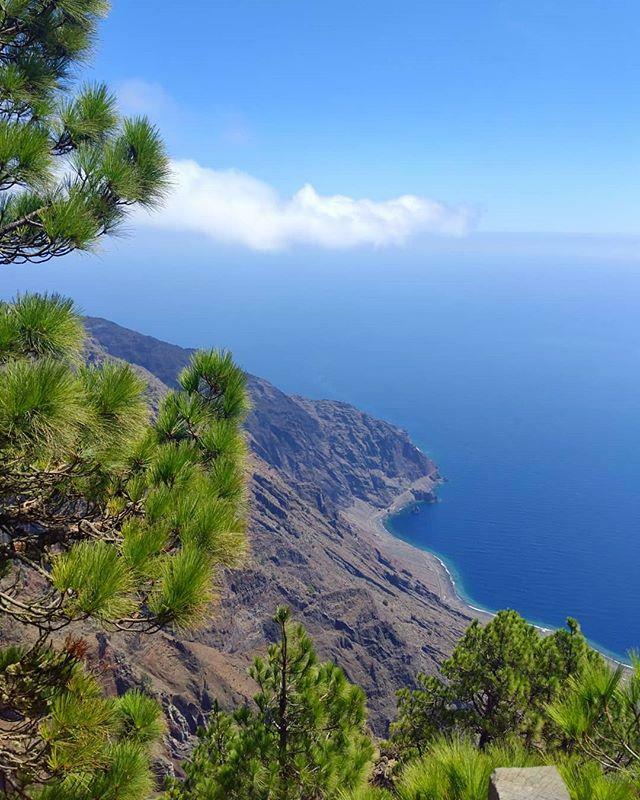 For the non-starstruck, hiking around the Caldera de Taburiente will result in some unique holiday snaps. Brace yourself for a moonage daydream on Lanzarote. Especially if you visit this Canary Island's Parque Nacional de Timanfaya, whose landscape is more lunar than earthly. And a bottle or two of wine from the celebrated La Geria wine region makes for the perfect souvenir. 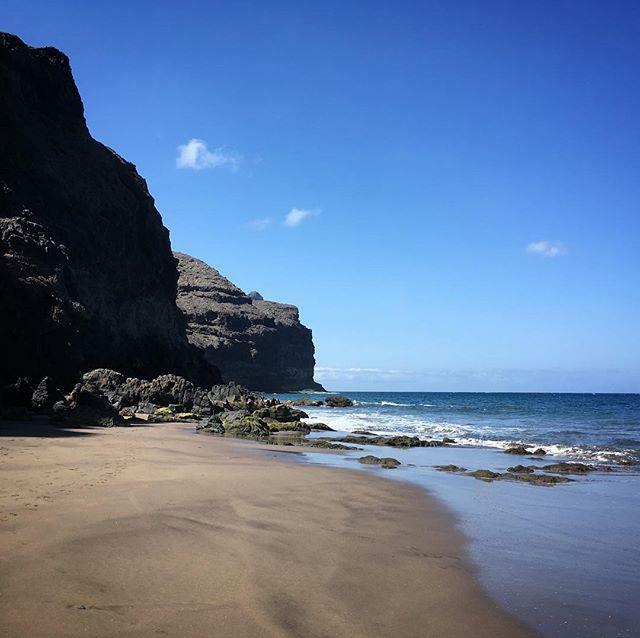 Tenerife, much like life, is what you make it. If you want banging beats, rent a villa in Tenerife and head to the clubs of Las Américas and Los Cristianos. 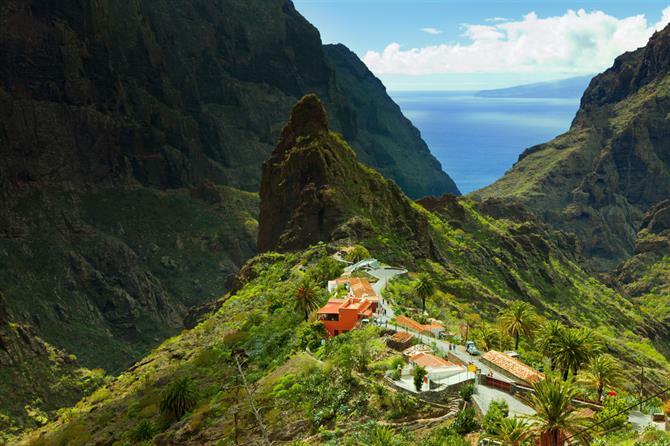 If you want something milder, the stunning village of Masca, one of the most picturesque of all the Canary Islands, is a must visit on any tour of the island. And if you've got a head for heights, how about scaling Spain's highest mountain, Teide?